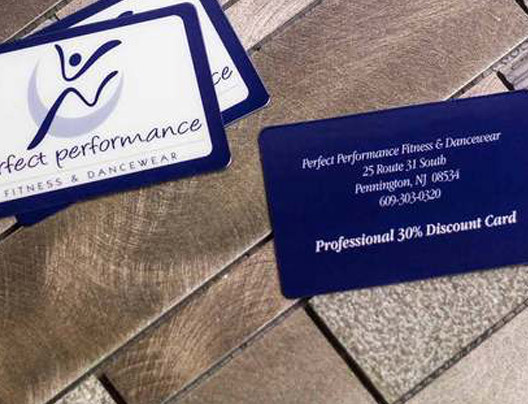 Discount Cards | Plastic Printers, Inc.
Attract new customers and reward loyal customers with a custom designed discount card exclusive to your business or organization. Encourage first time buyers to buy, thank, and retain current customers while boosting sales as a whole. 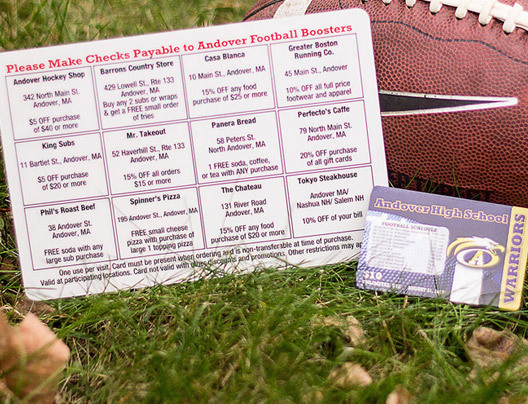 Discount Cards are also a great fundraising opportunity. 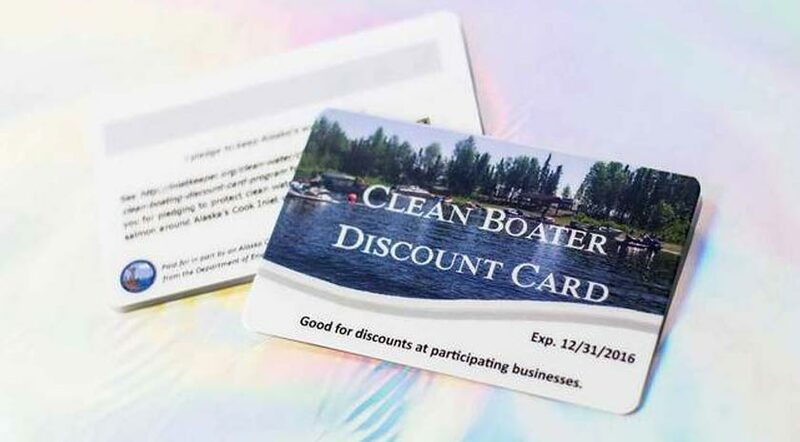 Non-Profit Organizations can't say enough about our plastic discount cards. These programs are easy to set up and easily increasing the funds you raise by having a low overhead cost. 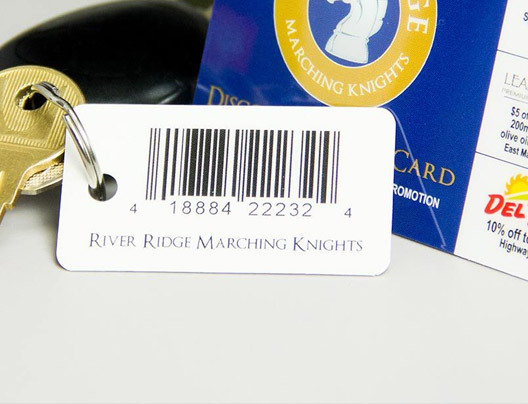 Usage can be easily tracked by simply adding a QR code, barcode, magnetic stripe encoded to your POS, or it can have a writable finish to be manually activated for use. 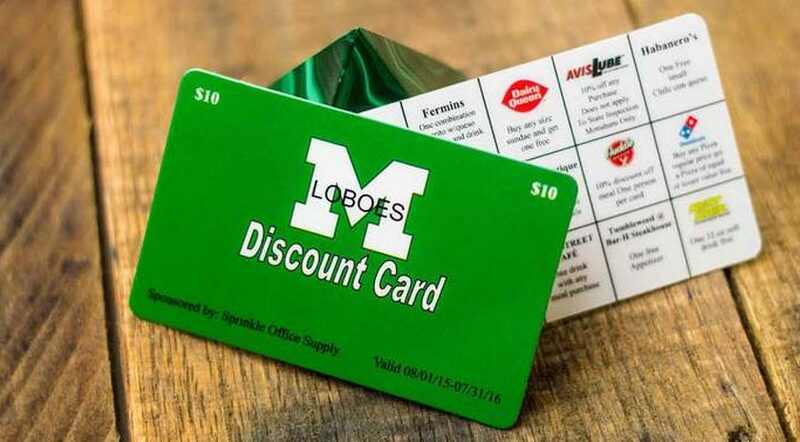 Your business, organization or school can get the word out about you or what you do by starting a fundraising discount card. 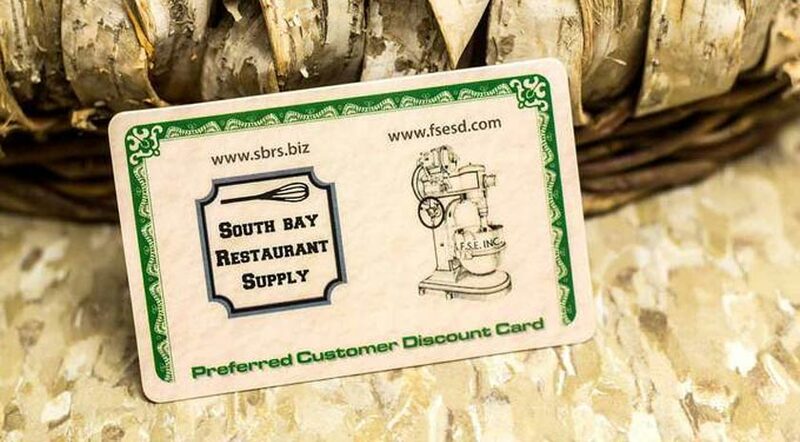 Get other local businesses involved, encouraging others to buy local! 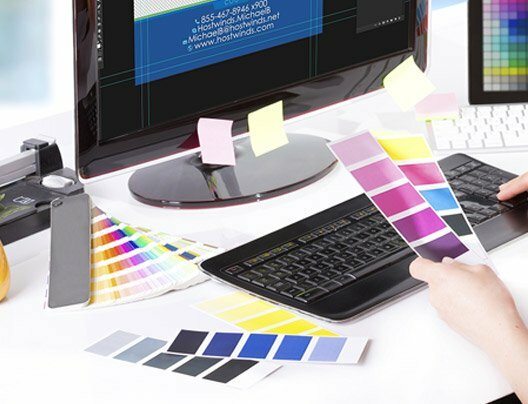 Our professionals are here to assist you in developing an amazing design concept or discount card program idea. Have them spend more upfront to get a "good deal." 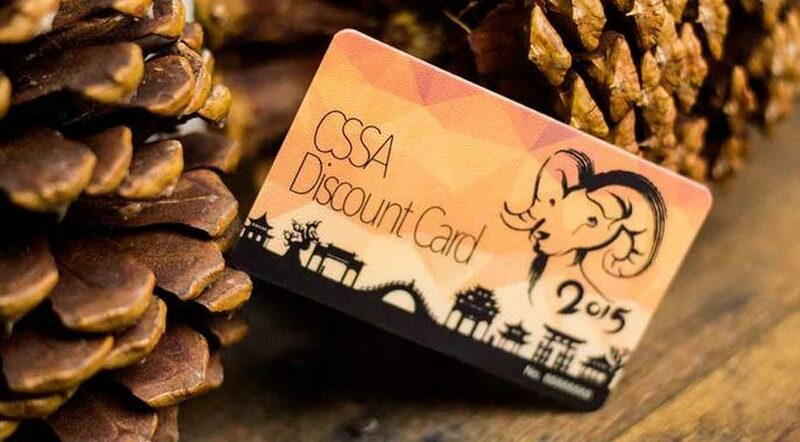 Businesses who find huge success in offering discount cards include pet stores, bike shops, grocery stores, gas stations, auto repair, auto body, garden shops, sports complex, golf clubs, plastic surgery or laser hair removal, chiropractors, salon and spas, retail stores and more. 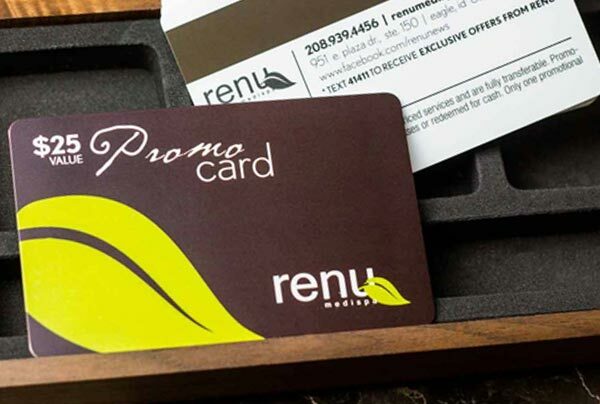 Wanting to reward Loyal customers? 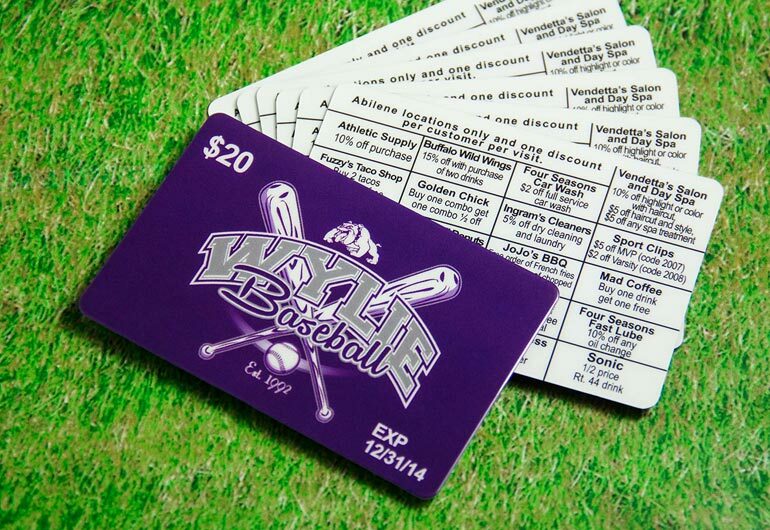 Check out VIP Cards, Membership Cards, Loyalty Cards and Reward Cards for other fun alternatives to discount cards. 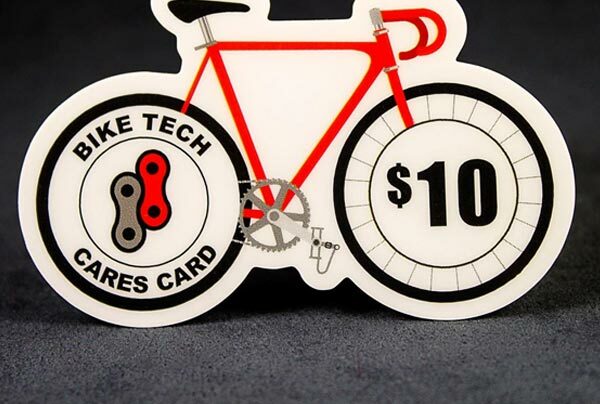 These are great ways to bring customers in again and again to spend more with you. Fun. Enjoyable. Effortless. Plastic Printers is beyond helpful with samples and creative. You made the whole experience effortless. 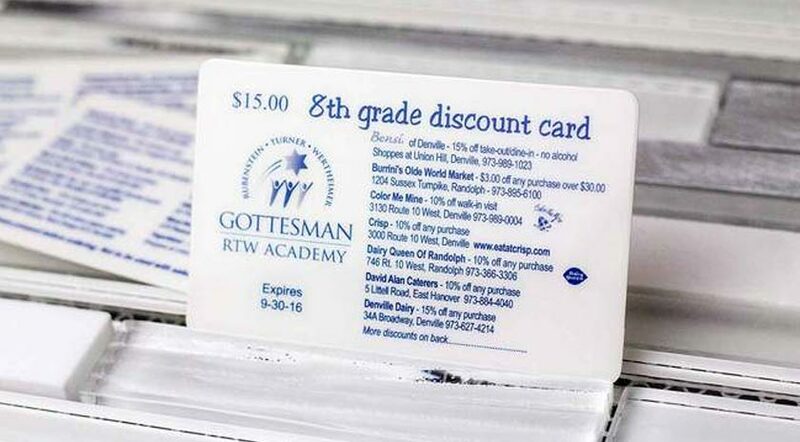 Let’s get started on your Discount Cards.